Watched this one from Amazon Prime. 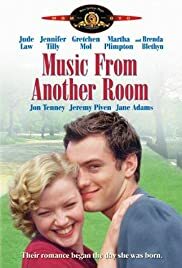 Movie Jude Law and Gretchen Mol. They meet as children... newborn child in one instance. Later meet as young adults and a promise is kept to marry made by one of the two at child birth! Cool movie... easily a first date movie! See more at IMDB! 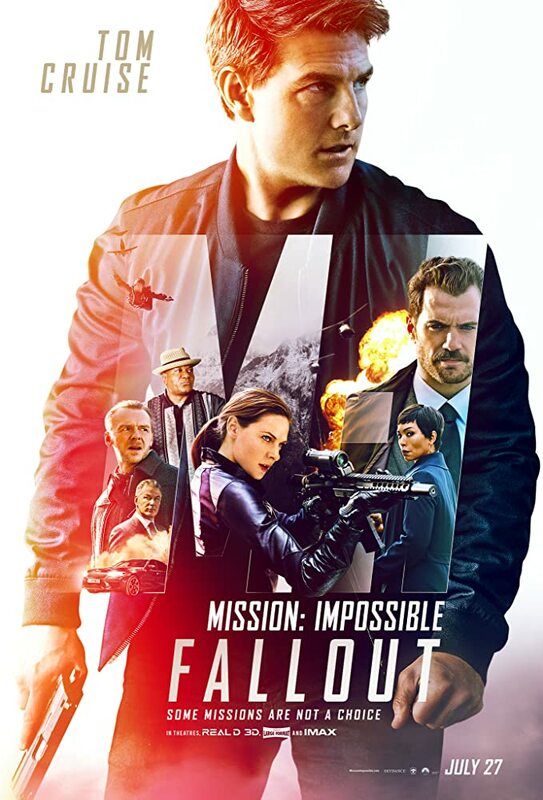 Lots of twist and turns in Tom Cruise's most recent Mission Impossible. 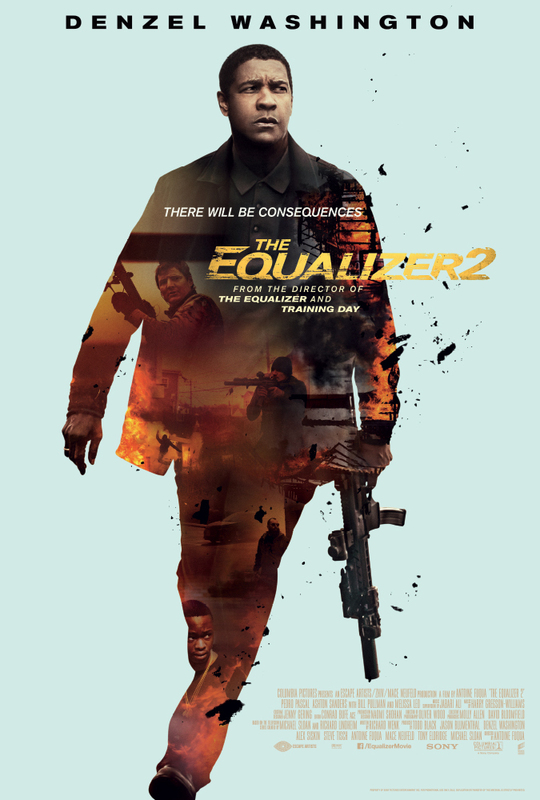 Good guys and bad guys with lots of bumps and bruises all around make for a great action movie. Liked this one as much as we liked the last one which was lots! Do check it out when you get a chance! Had the DVD but kept missing on watching it. Finally, did and liked it. 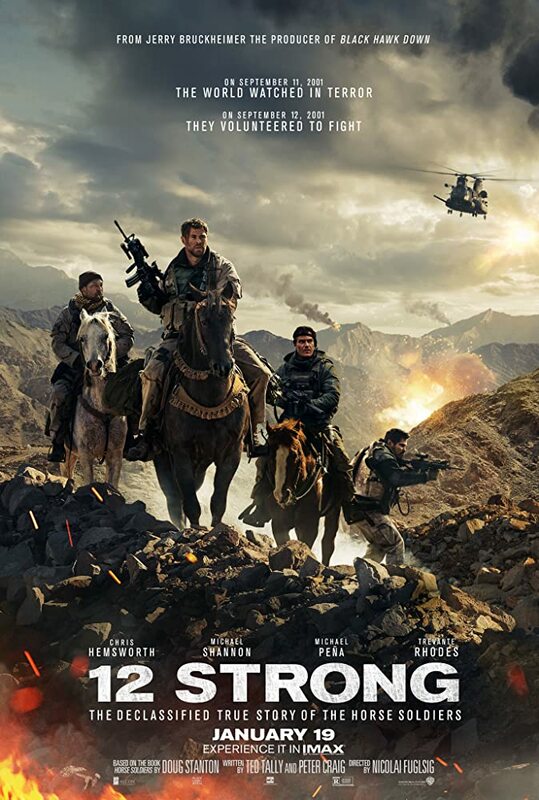 Interesting that is a true movie that has US Soldiers fighting bad guys on horseback. Chris Hemsworth and others make for an entertaining movie! See more at IMDB. 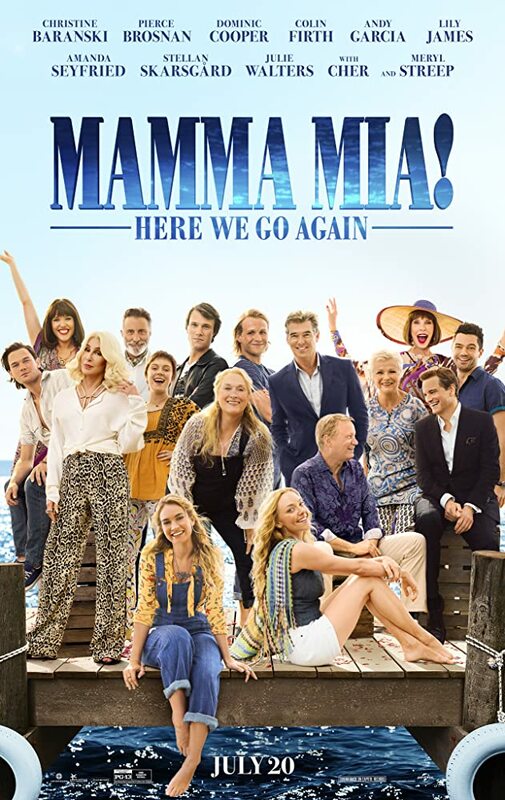 Mama Mia 2... "Here We Go Again"
If you like the first one and can go with corny movies and musicals that have the actors breakout in song throughout the movie, then you should be good to go with this one. Same cast and characters with a missing someone that we won't say and an added someone else that we won't say either.